Enviro Water Systems (Pvt) Ltd. is one of the esteemed leading water treatment solution providers in Sri Lanka operating since the year of 2004. Industrial growth is a fundamentally vital factor that may hugely impact on sustainable economic growth & its stability of all over the world. Within the context of economical sustainability, responsible, safe, efficient waste water disposal methods play critical role in order to comply with regulatory structure of the country in terms of protecting the environment in which we live from water pollution. 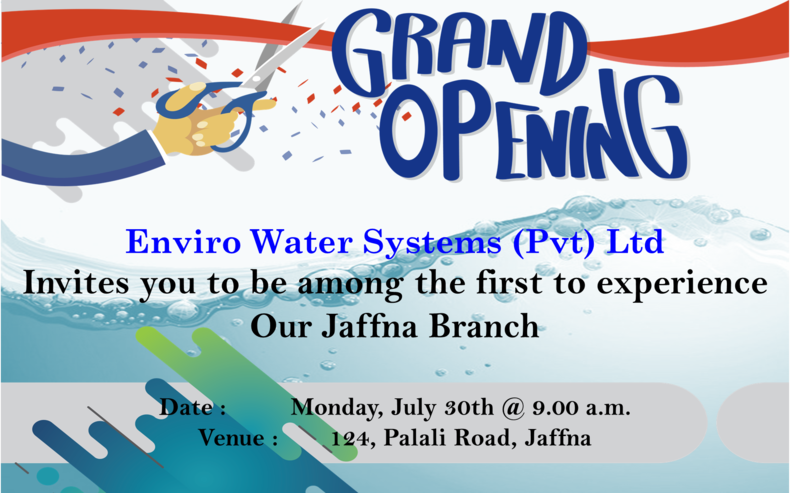 Enviro Water Systems (Pvt) Ltd.
is one of the esteemed leading water treatment solution providers in Sri Lanka that has been operating since the year of 2004. Solutions for Innovative water management that enhance reliability while ensuring lower energy consumption & maintenance cost with significant value addition regards customer satisfaction that is what ‘Enviro’ is mastering for. In Enviro’s point of view, prime objective is not only providing of waste water Management solutions but also assurance of its premier quality of treated water. Capability of providing total solutions for consumers’ water treatment needs in every possible way is guaranteed by well-equipped Enviro with its hands on, experienced experts. To be the No. 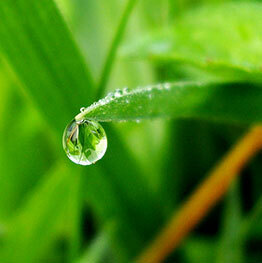 1 Water & Wastewater Treatment solution provider in Sri Lanka. Provide the premium quality solutions & services. Enviro Water is committed to provide at a Premium Quality, Cutting Edge, Cost Effective and Environmental Friendly Technological solution for customers those who expect our services for water & wastewater treatment, water treatment chemicals and accessories, by understanding their needs individually. 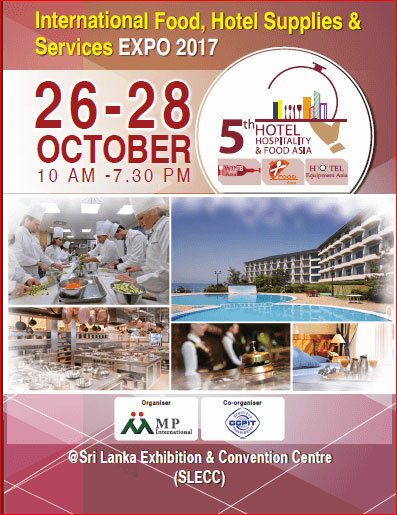 INTERNATIONAL FOOD, HOTEL SUPPLIES &..